The cost of college continues to expand with each passing year. With it, so does the amount of student loans being processed. It’s leading to an alarming amount of college debt that is hamstringing the life of graduates. By now I’m sure you’ve heard the alarming student loan statistics. Americans now owe over $1.3 trillion in student loan debt. For the class of 2016, the average borrower will owe just over $37,000, a figure that is up 6% from last year. But those are just your basic top line college debt statistics. They are the most visible numbers but they don’t tell the whole story. There are some hidden statistics (i.e. not usually reported) that highlight what this college debt is doing to students later in life. 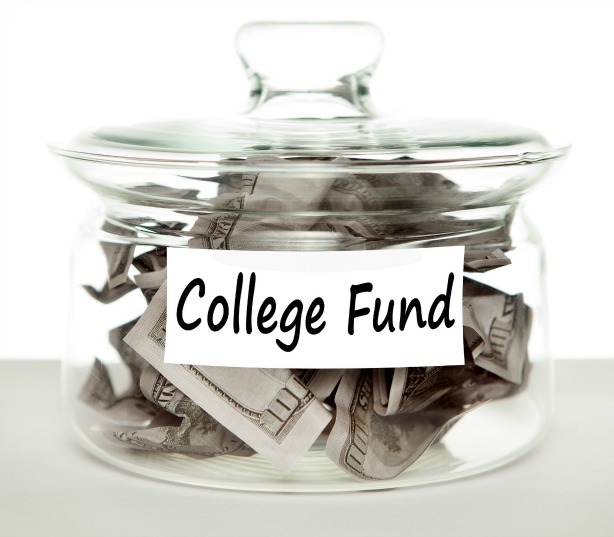 They show that virtually every decision in life can be impacted by college debt. So, the bills rolled in this month and you cannot afford to make your monthly payment on your student loans. You promise that you will catch them up next month, but then you can’t afford it again. Before long, you are trapped in a cycle of debt. No matter how hard you try you cannot get out. What do you do? 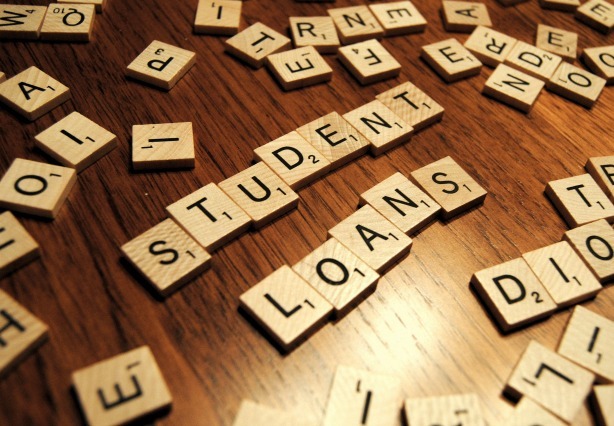 Luckily there are some options if you fall behind on your student loan repayment. It’s important though that you take action immediately instead of waiting until your balances are seriously delinquent. We all know that bills can be hard to pay, especially when you owe more than you make in a single month. The only way to save yourself is to explore some alternative options. This post will detail some of those choices when you fall behind on your student loan repayment plan. You may have noticed recently the federal government stepped in to help 18-year-olds with one of the biggest decisions of their lives – how to choose the right college. Although you don’t necessarily need a college education to have a successful career, the U.S. Department of Education estimates that a college graduate will earn one million dollars more on average over their lifetime when compared to someone with only a high school diploma. That figure alone makes attending college a worthwhile consideration. But what college should you attend when there are thousands to choose from? Enter President’s Obama’s Consumer Reports-styled College Scorecard. It’s an initiative headed by the Dept. of Education where, “You’ll be able to see how much each school’s graduates earn, how much debt they graduate with, and what percentage of a school’s students can pay back their loans,” the President noted in a recent radio address. The scorecard tool offers much more information than that however. Prospective students can input a college name into the site and receive all kinds of useful information about the school’s program. Among other things, potential schools can be sorted by location, size, degrees offered. The site is receiving rave reviews as the latest advancement in helping students choose the right college. 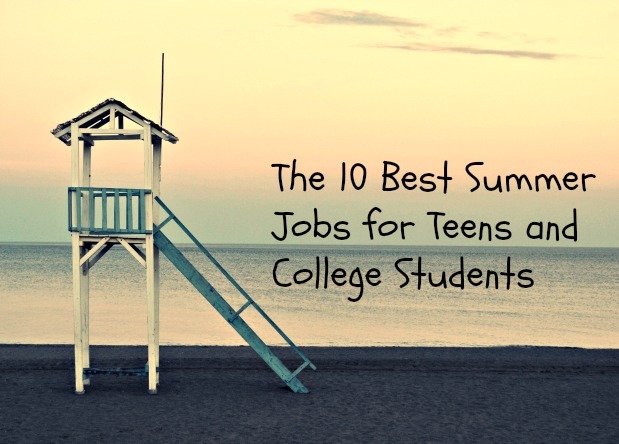 You will have to take some steps to make your college decision an easier one. There is simply too much money at stake for you to make the wrong choice. Here are the three most important things you can do. Student loans have helped many pay for the expenses of a college education. Of course you need to pay back student loans those even if you don’t graduate. Fortunately student loans have what’s known as a grace period – a set time after you graduate, leave school or drop below full-time student status before the loan repayment begins. The grace period gives you time to find a job or deal with a difficult life issue before you have to pay back the student loan. If you can’t or choose not to pay back student loans, you risk going into default. To default on a loan means you did not pay it back on schedule according to the terms of the promissory note ­– the legal document you signed when you received the loan. The good news is you don’t have to panic if you miss one payment. 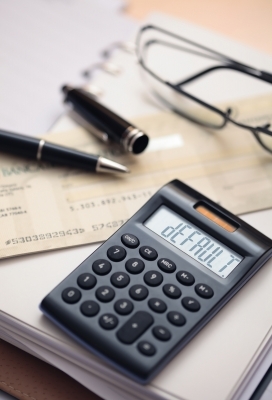 Going into default won’t happen right away. If you miss a few payments your student loan will first be tagged with a delinquent status. It won’t officially go into default until 270 days have passed without a payment. 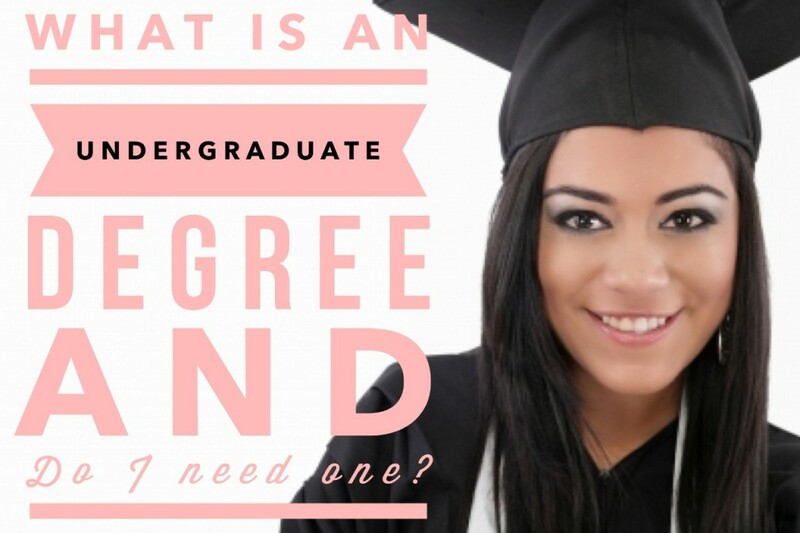 What Is An Undergraduate Degree and Do I Need One? 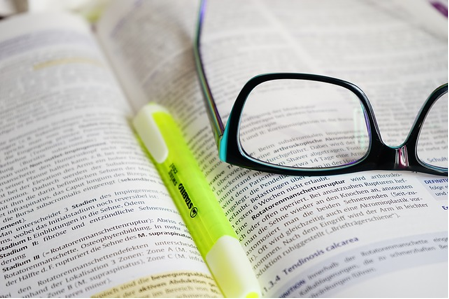 You may have heard the term undergraduate degree thrown around from time to time. It’s not meant to be a confusing term but it could be, especially for a high school student. “What degree would I be earning where I am under a graduate?” you may be asking yourself. The term undergraduate has nothing to do with where your body is physically positioned or your rank in relation to other graduates. But it does have something to do with what you earn. It’s actually better known by a much simpler term — a college degree. An undergraduate degree is any academic degree you might get at an institute of higher education, such as a college or university. It’s a program of study traditionally taken after high school that leads to an Associate’s or Bachelor’s degree. It’s called an undergraduate degree to differentiate the type of degree. You will seek your Associate’s or Bachelor’s degree first after high school. Then, if you want to continue, you will proceed to graduate level studies. These are known as Master’s and Doctorate degrees. Should I Save For Retirement or the Kid’s College First? I’m a very linear person. I default to moving in a chronological order, doing things step by step according to a predetermined plan. So it’s confusing when trying to decide whether to save for retirement first or our kid’s college. On the one hand, it’s been drilled into me that saving for retirement is important. However, I know the costs of college tuition are increasing every year with no end in sight. I’d love for my kids to graduate from college debt free and feel an obligation as a parent to help with some of my own money to make that happen. The thinking goes that college is a nearer-term goal than retirement. That fits with a linear life narrative. Prepare for the financial situations that are coming sooner and push off financial decisions that can be made later. 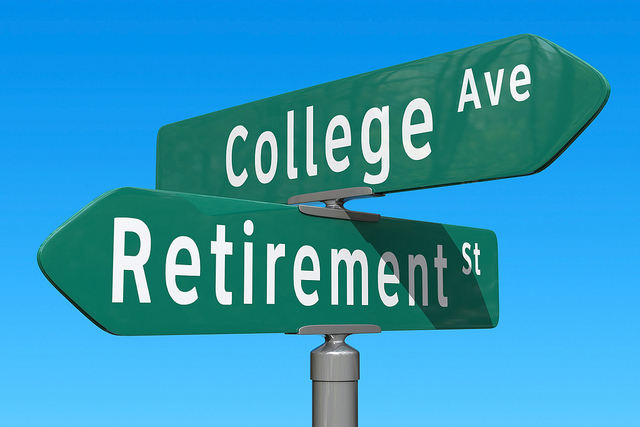 For most people, college costs will come before retirement costs so shouldn’t we be focusing on that first? It seems logical to prepare for college first but I’m going to suggest today that we should do the illogical. The exact opposite should happen. Save for retirement first and college second. Enjoy this guest post today from my blogging friend Glen at www.howtosavemoney.guru. As Brian has been talking all things college lately, I thought I would chime in with my own take on how college students can save money. When I was first told that people in the US borrow money to go and live on campus (essentially borrowing to pay rent), I actually couldn’t believe it. Not only that, but my friend (who is from the US) told me that it is common place for students to do this. I live in Australia, and while there certainly isn’t as many colleges to choose from as there are in the USA, the idea of getting a loan to pay for accommodation close to college just wasn’t an option. Instead, I decided that I would attend a local college and utilize the public transport system to get to and from my classes. I had to plan my journey to fit within the transport timetable, but I also saved so much money.